Often described as England’s ‘last great wilderness’, Northumberland National Park is one of England’s 15 National Parks, covering 405 square miles from Hadrian’s Wall to the Scottish Borders. The least populated of all of the UK’s 15 National Parks, the diverse landscape of Northumberland attracts millions of visitors each year who come to enjoy the heritage, history and culture of this ancient, unspoilt place. Comprising rolling hills, rare grasslands and some of Britain’s cleanest rivers, starry dark skies and a fantastic array of wildlife, as well as world-famous landmarks such as Hadrian’s Wall UNESCO World Heritage Site and The Sill: National Landscape Discovery Centre, Northumberland National Park offers something for everyone which is why it has been voted Britain’s favourite National Park, not once, but twice! Northumberland National Park Authority is the custodian of this dramatic landscape and it is our life’s work to ensure its protection for future generations to enjoy. Our work covers a wide range of areas from conservation to ecology and restoration of ancient monuments to local planning, but above all, we love to share our landscape with visitors. So, this Easter, dig out your walking boots and prepare to get stuck in! 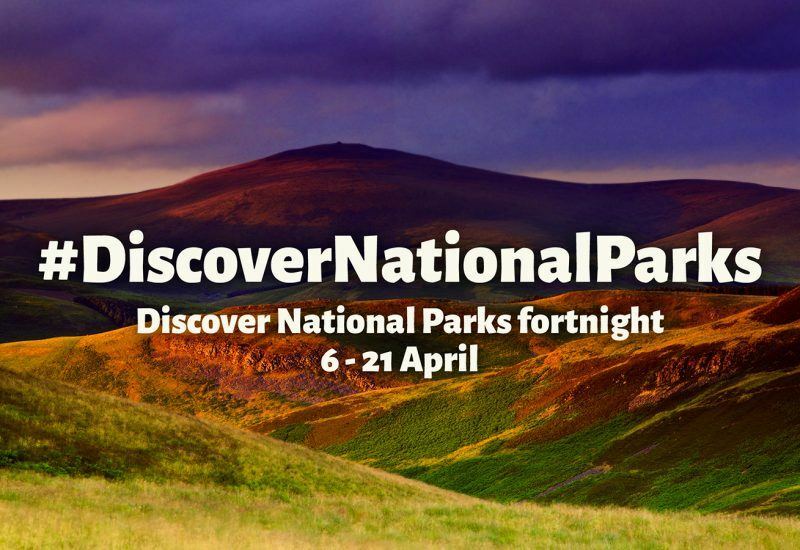 Discover National Parks fortnight 6 – 21 April 2019 is a two-week celebration across the UK with events and experiences running throughout the Easter holidays to inspire people of all ages and interests to go outside and explore and learn more about these special places. 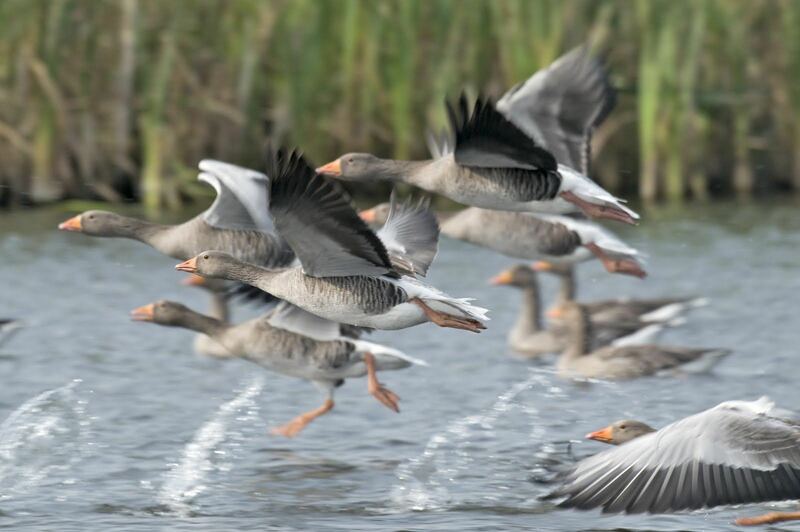 Find out more about the main areas of Northumberland National Park. Spanning 73 miles across the country from Bowness-on-Solway in the West to Wallsend in the East with a popular section situated within the National Park, Hadrian’s Wall is the northernmost frontier of what was once the great Roman Empire. Twisting and snaking along dramatic crags and escarpments, interrupted by wonderfully preserved Roman milecastles, Hadrian’s Wall is a wonder of ancient engineering and well worth a visit if you find yourself in the area. From The Sill, there is an accessible path to Steel Rigg and Sycamore Gap, one of the most photographed views of the Wall. Just a few miles down the road from The Sill, visitors to what is commonly known as the ‘Hadrian’s Wall Corridor’ can also enjoy the tranquil beauty of Walltown Country Park. The former industrial quarry site has been well and truly reclaimed by nature, creating a haven for wildlife and a fantastic space for families to enjoy walking, cycling and being at one with the great outdoors. Often described as the wild heart of the National Park, the North Tyne Valley and Redesdale are a veritable playground of winding rivers, tranquil woodlands and majestic hills. Discover the stunning array of wildlife that call this wild place home including red squirrels, great spotted woodpeckers, wood warblers, badgers and Daubenton’s bats on a walk through the ancient woodland near Bellingham to Hareshaw Linn, a stunning nine-metre high waterfall which crashes dramatically through the rock into a shaded woodland glen. Picturesque hamlets and quaint market towns dot the landscape across Redesdale but life in the upper reaches wasn’t always so peaceful! 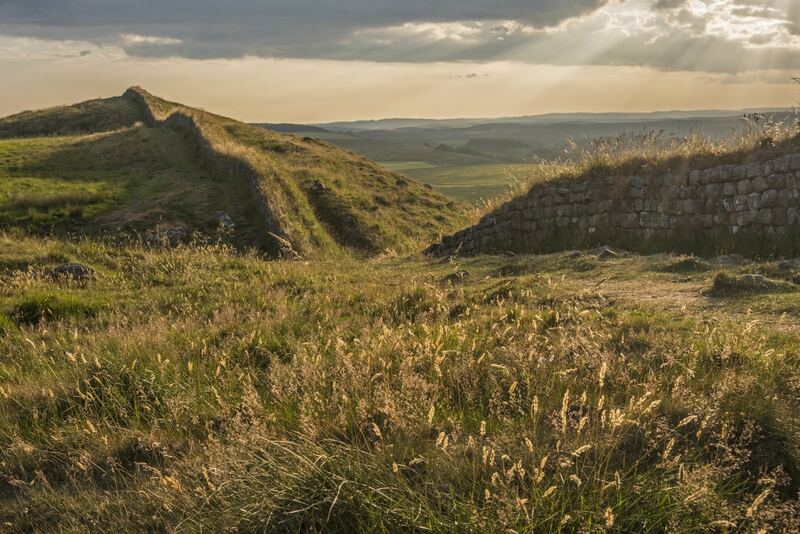 At High Rochester, explore the remains of the Bremenium Fort, one of the Roman infantry’s key outposts, or in Otterburn, discover the bloody history of the Border Reivers. Famed for its rolling moorland, ancient hay meadows and the purple heather-covered Simonside Hills, Coquetdale can be found in the North West of the National Park. Enjoy stunning panoramic views over the Park as far as the Northumberland coast (on a clear day) from the top of Simonside, where you can also find the mysterious ‘Proposal Stone’, a famous local landmark where to this day, you can find a declaration of love carved into the rock dating back almost a century. The locals aren’t the only ones to have made their mark on this unique landscape however. At Lordenshaws, take a trip back in time to discover an Iron Age hillfort, Bronze Age burial mounds and prehistoric rock art! 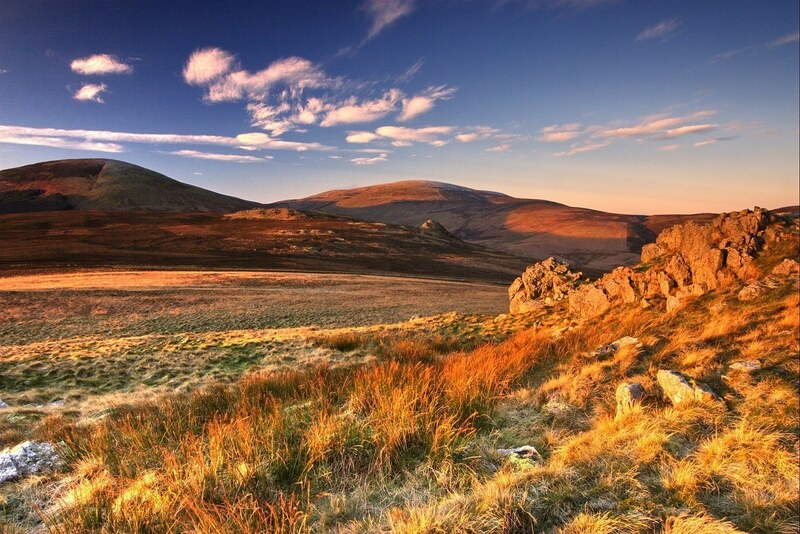 Straddling the border between Northumberland and Scotland, the Cheviot Hills dominate the skyline in the northernmost region of the National Park. Seasoned walkers will not be able to resist the allure of The Cheviot, Northumberland National Park’s highest point, standing at 815 metres above sea level. From the top, enjoy panoramic views as far as the Lake District National Park and even, some claim, Edinburgh! History fans will enjoy exploring the remains of the region’s largest Iron Age hillfort at Yeavering Bell and the majesty of Ad Gefrin, the ancestral home of the Anglo-Saxon Kings of Northumbria, while budding photographers might prefer to take a trip to the College Valley, widely regarded as one of the most beautiful vantage points in the entire Park. 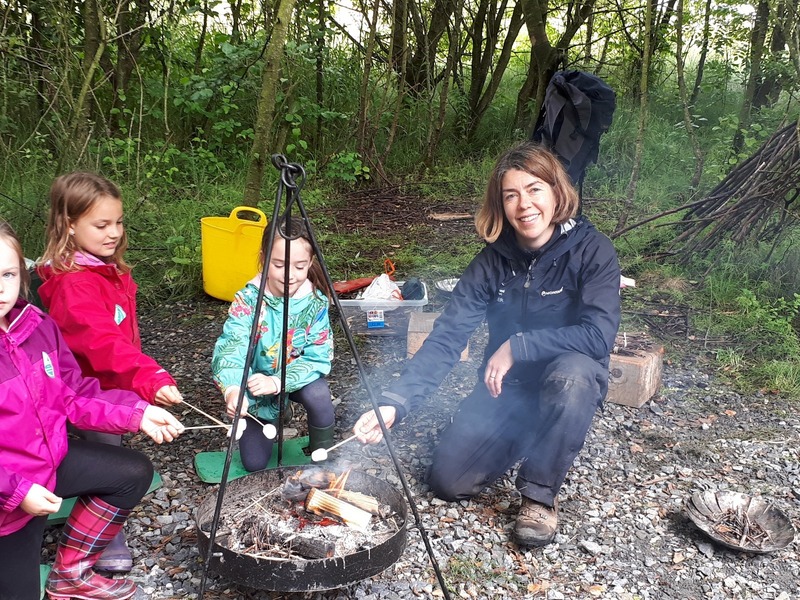 To help you discover the best of what Northumberland has to offer during the Discover National Parks festival, we have put together an exciting series of family-friendly events for explorers of all ages to enjoy. Join our Ranger in welcoming back the birds who call the National Park home during the warmer months to breed and raise their chicks. 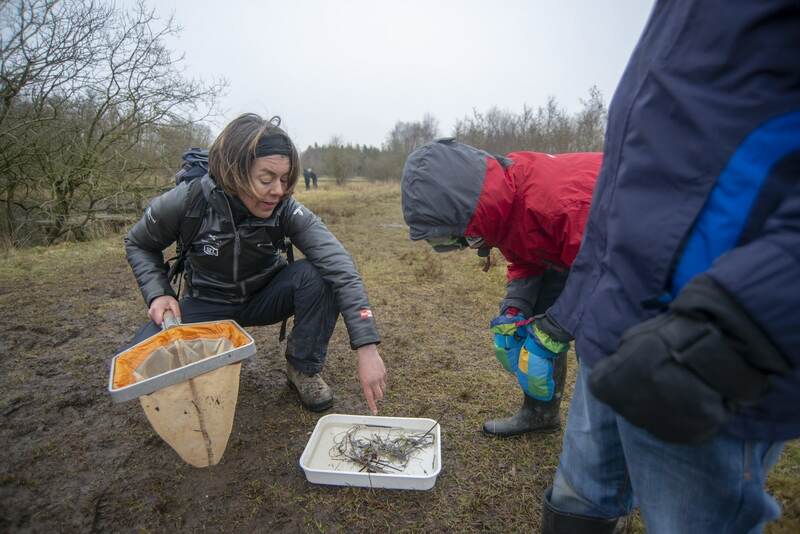 Try out your survival skills and join our Rangers on one of their Bushcraft sessions. Activities include fire lighting, den building and using tools. Find out all about the Curlews that make the National Park their home. You’ll also get creative with Curlew themed arts and crafts. Join our Rangers and prepare to be amazed as you learn about the creatures that are specially adapted to live in the National Park’s underwater world. 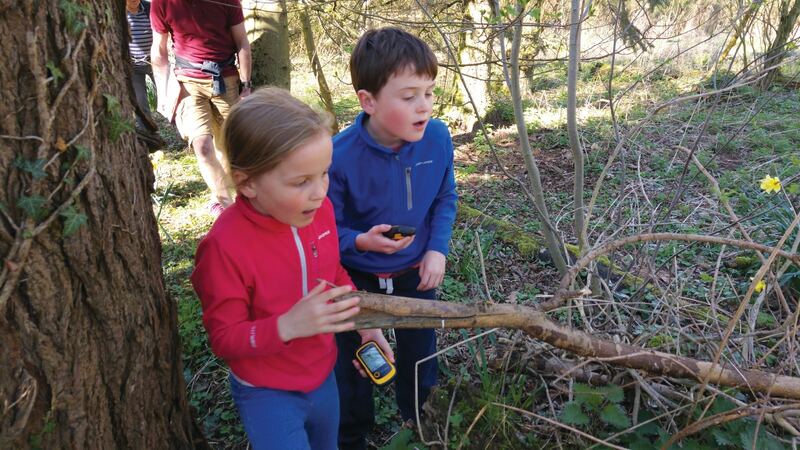 Take part in our eggciting Easter Geocache Hunt and see if you can find some tasty treats before joining our Rangers to get creative and make your own super cute Easter chick. 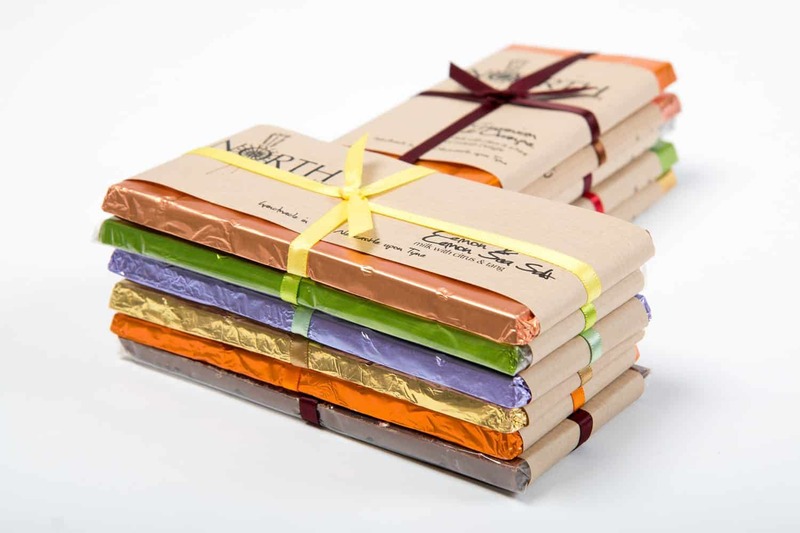 Join the experts from the award-winning North Chocolates for a sticky, sweet and scrumptious chocolate lolly making session. Get creative and decorate your own sweet treat to take home with you, if it lasts that long! Click here to see our full events listings or click here to download our Summer Events Guide.